Are Tooth-Colored Fillings Right for Me? 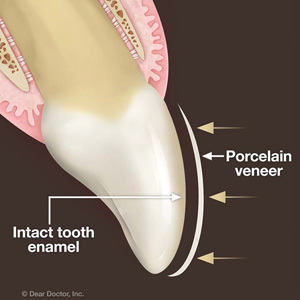 What Types of Veneers Are There? 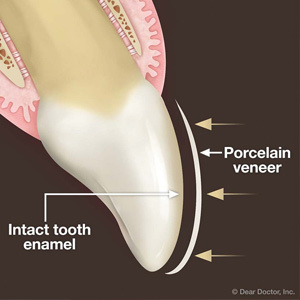 How to Know Veneers are Right for You? By Timothy T. Bui, D.D.S., Inc. Dental implants can improve your life by remaking your smile, restoring your ability to chew, and giving you back your self- esteem. No matter how many teeth you have lost, dental implants can help you! From their two convenient office locations in Newport Beach and Garden Grove, CA, Drs. Timothy T. Bui and Reza Malek offer dental implants and other dental services to give you an outstanding smile—read on to learn more! 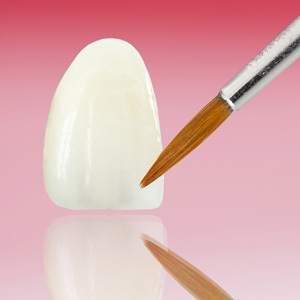 Dental implants also help to conserve and maintain your supporting bone. That means you will have a firmer jawline and more youthful facial contours. Dental implants can also help prevent facial sagging, keeping you looking younger. Did you know that when you choose dental implants, you are choosing the most successful surgical implant? It’s true! In fact, according to the American Academy of Oral and Maxillofacial Surgeons, dental implants boast a success rate of over 95 percent! Whether you need to replace a single missing tooth or multiple missing teeth, dental implants can give you back your smile. To find out more about what dental implants can do for you, call Drs. Timothy T. Bui and Reza Malek, with offices in Newport Beach and Garden Grove, CA. For Newport Beach, dial (949) 675-7750, and for Garden Grove, call (714) 537-0550.